The Emma Hostel is ideal even for the most demanding customers. 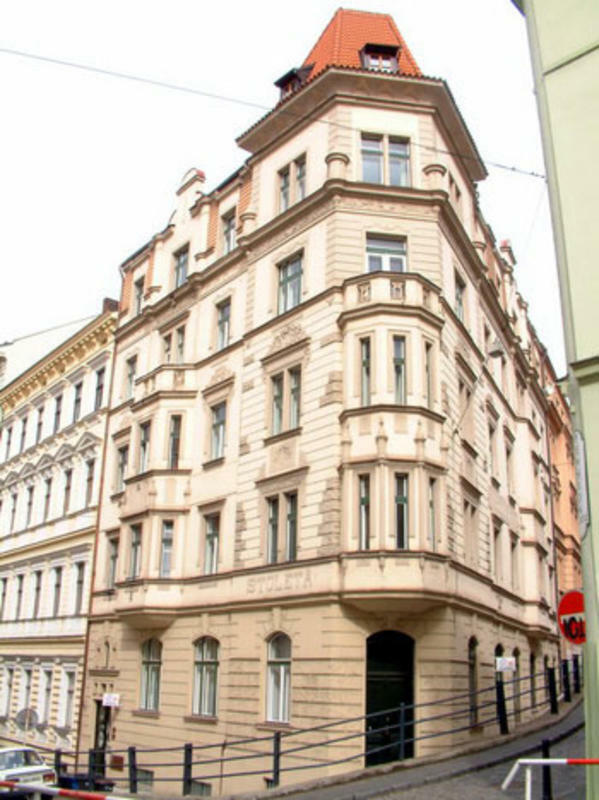 It is located in the centre of Prague, only three minutes of walk from Charles Square and ten minutes from the Charles Bridge. 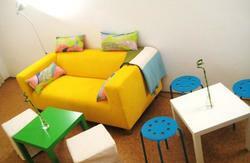 If you want to enjoy the night life of Prague, you'll be satisfied in our hostel. In its vicinity, there are many clubs, discos, cosy pubs and bars. But you won't be bored during the day, either. 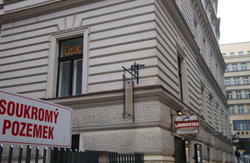 The Emma hostel is in the centre of Prague, you don't have to spend your money on trams, buses and the underground ? you'll get to every well-known sight without any effort on foot. And if you get bored by bummeling through Prague, you can set off on a cruise on the river Vltava, it is only three minutes of walk from the hostel. We want our customers to feel really good in our hostel and we are willing to do anything for it. That is why we offer comfortable accomodation in clean and nicely furnished rooms, including clean sheets and towels. The bathroom and toilette which belong to the rooms have been reconstructed recently. That is not all. There is a non-stop reception desk in our hostel, where the staff will help solve any of your problems. At the reception desk, there is also refreshment available (coffee, beer, baguettes, etc. ), as well as necessary drugstore items. The Internet, baggage storage and a safe where you can deposit your valuables is at your disposal for free. Take bus 100 to Zlicin. Take subway line B to Karlovo namesti stop. Exit the platform and then follow the signs for the Karlovo namesti - DONT GO TO Palackeho namesti!!! Walk to Resslova street, than take first street to the right - walk in Na Zderaze street - we are Nr.10. take subway line C to Florenc stop. Change to line B and go to Karlovo namesti stop. Exit the platform and then follow the signs for the Karlovo namesti - DONT GO TO Palackeho namesti!!! ake subway line C to Florenc stop. Change to line B and go to Karlovo namesti stop. Exit the platform and then follow the signs for the Karlovo namesti - DONT GO TO Palackeho namesti!!! Take subway line B to Karlovo namesti stop. Exit the platform and then follow the signs for the Karlovo namesti - DONT GO TO Palackeho namesti!!! If you will have any problem how to find us please contact us. Please dont forget - payment is on arrival in cash only.